Be part of our Front-of-House team and play a vital role in creating a welcoming theatre experience for our audience! We are looking for volunteers who are passionate about the arts, personable, and can think well on their feet. Duties include greeting guests, handling patron queries, as well as managing the sale of Checkpoint publications. Training and guidance will be provided. If you have time to give, get in touch with us at contact@checkpoint-theatre.org. 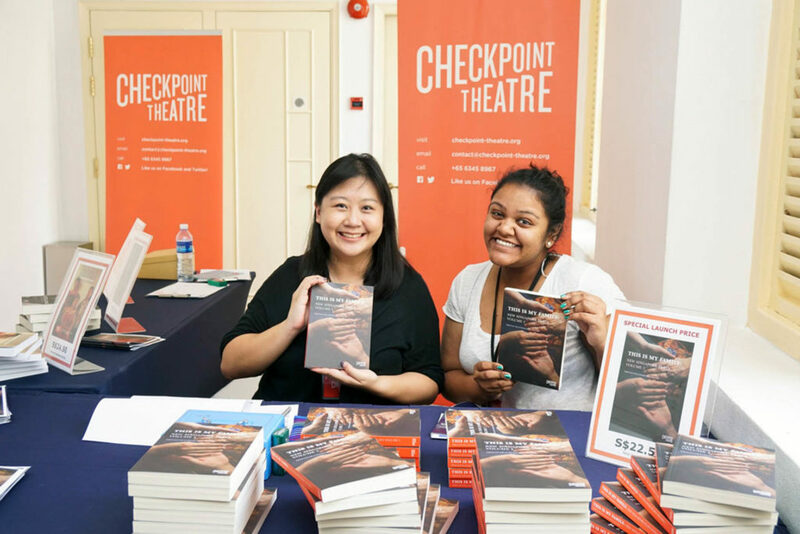 Checkpoint Theatre offers a holistic internship experience where you will learn first-hand what goes into bringing a production from page to stage. 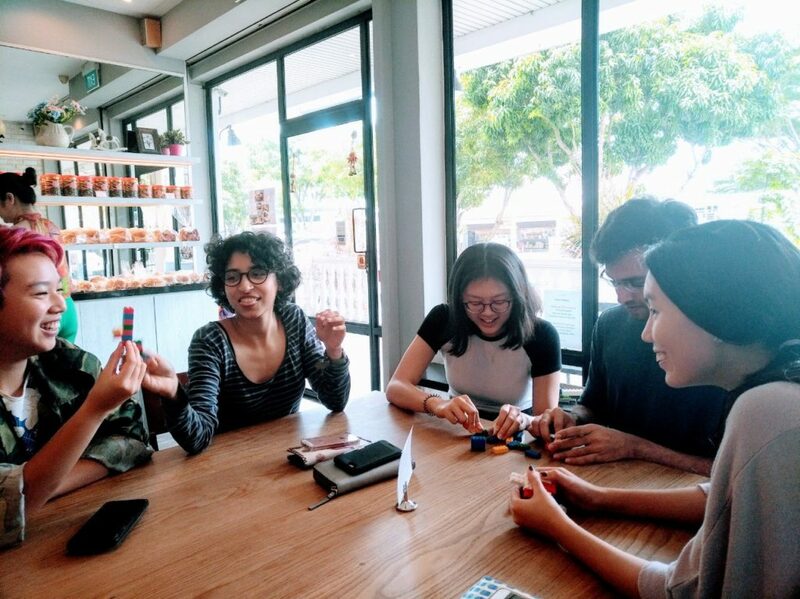 While duties will be primarily administrative in nature, interns are likely to have multiple opportunities (depending on the attachment period) to observe our creative process and follow the development of works-in-progress. My time at Checkpoint Theatre was invaluable in helping me grow as an artist. This isn’t a coffee and printing errands kind of internship — you are taken as seriously as anyone else on the team, and that helped me begin to take my own ambitions seriously, too. 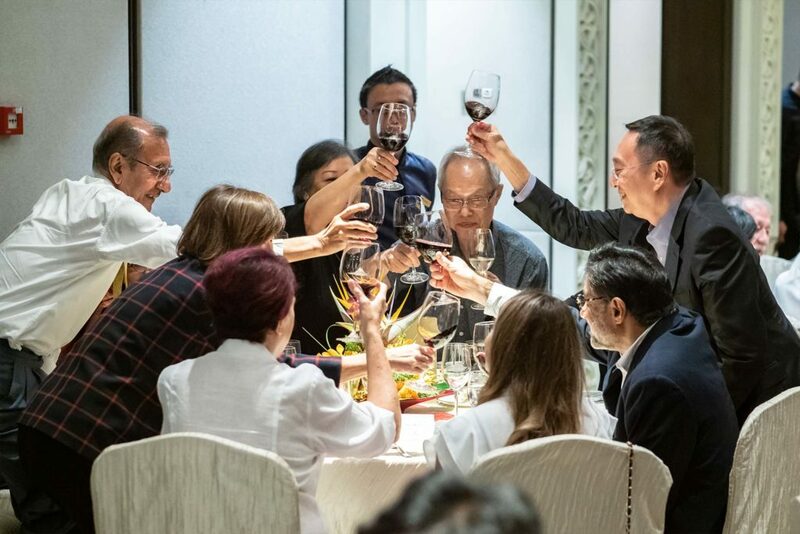 The amount of work, heart and collaboration that goes into Checkpoint’s plays and productions show how much they care about and are motivated by original Singapore work. It was heartwarming to see that from a behind-the-scenes perspective and contribute to it. My internship with Checkpoint Theatre has opened my eyes to many aspects of theatre and given me a new appreciation and understanding of what goes into theatre-making – beyond stage design, scriptwriting and acting. A full-time commitment of at least 10 weeks is required for an optimal learning experience. To apply, please send us your CV and proposed period of attachment at contact@checkpoint-theatre.org.